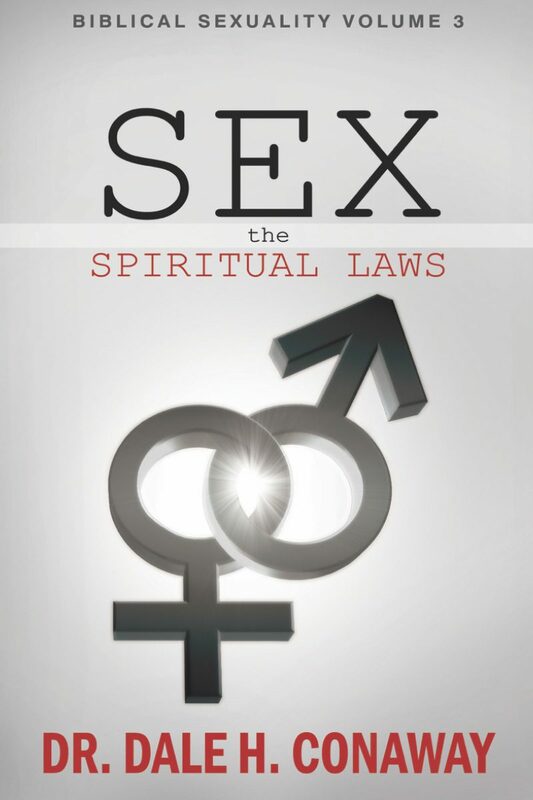 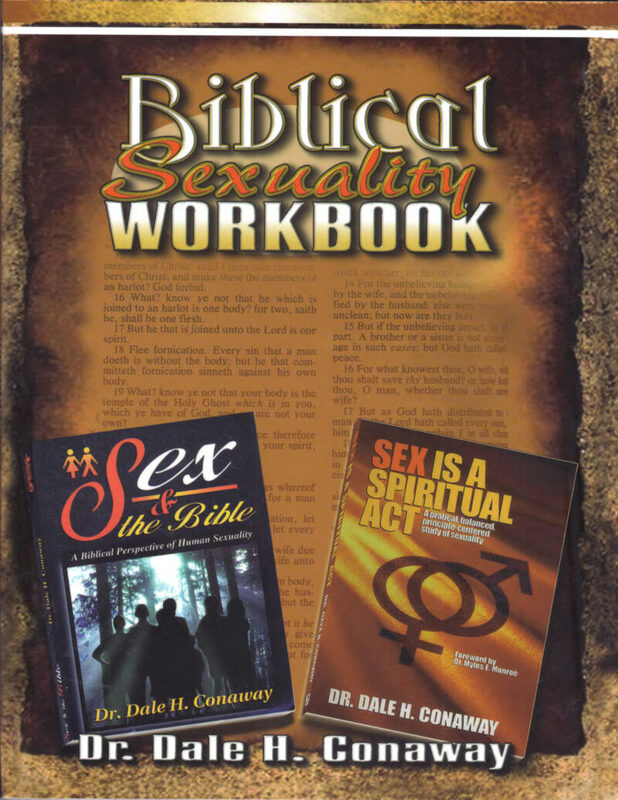 Volume 2 provides fresh insight into the spiritual nature of sexual intimacy. 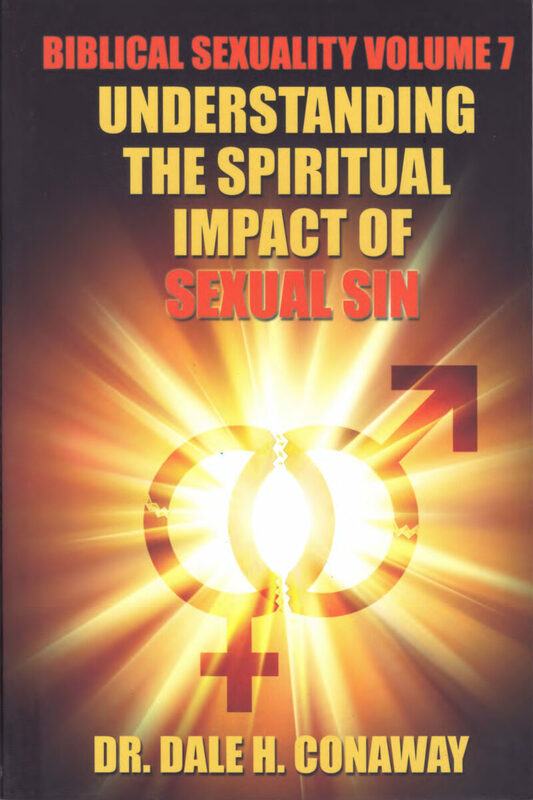 The author sets forth the spiritual significance of the sexual covenants we enter and the impact they may have upon future generations. 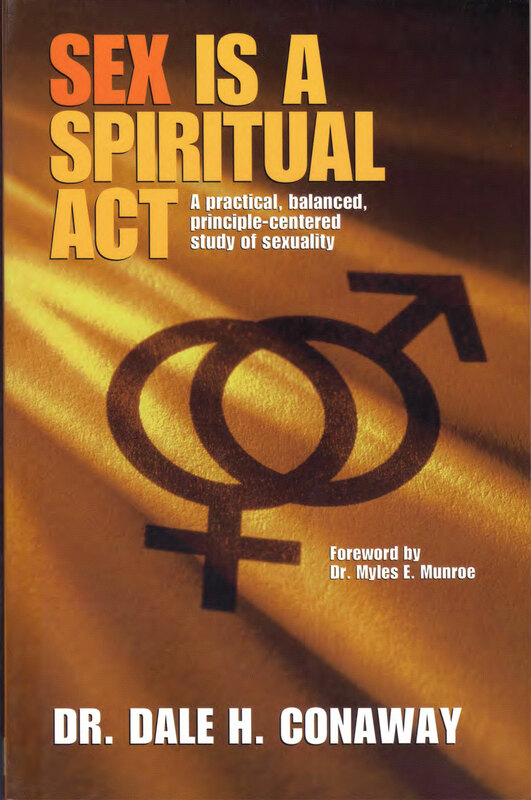 This resource provides prophetic insights and strategies to address the growing sexuality crisis that cultures are facing worldwide.